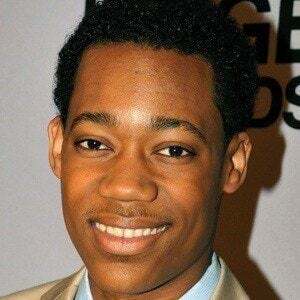 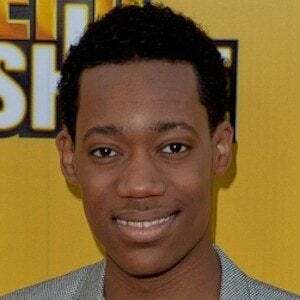 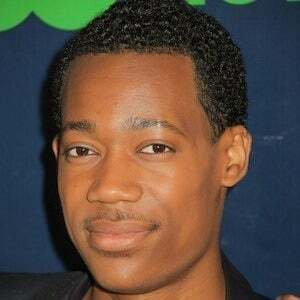 Became known for playing the title character in the show Everybody Hates Chris. 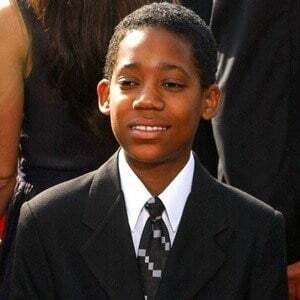 At age 14, he became the youngest person to win an NAACP Image Award. 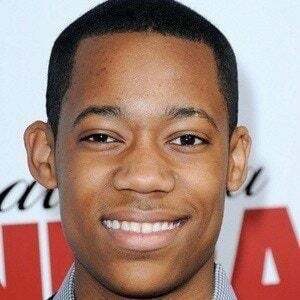 He went on to star as NSA analyst Edgar Standish in ABC's Whiskey Cavalier. 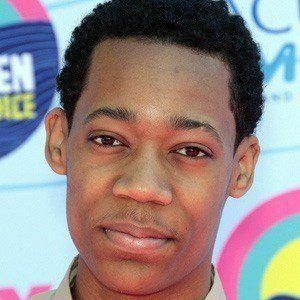 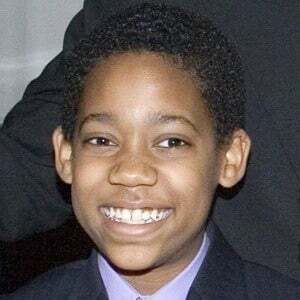 He was raised in Yonkers, New York, and began acting at age four when he voiced Bobby on the children's show Little Bill. 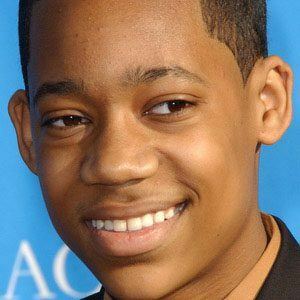 He was raised by his father, police sergeant Le'Roy Williams, and his mother, singer Angela Williams. 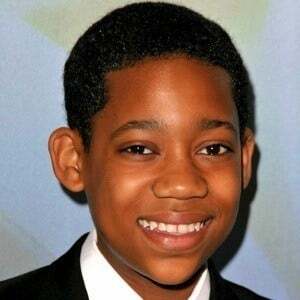 He has two younger brothers named Tyrel and Tylen. 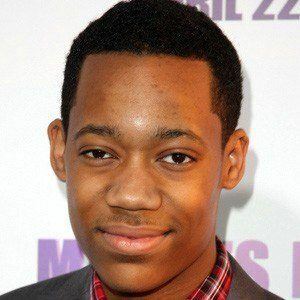 He appeared in the 2012 Disney Channel movie Let It Shine alongside Coco Jones.